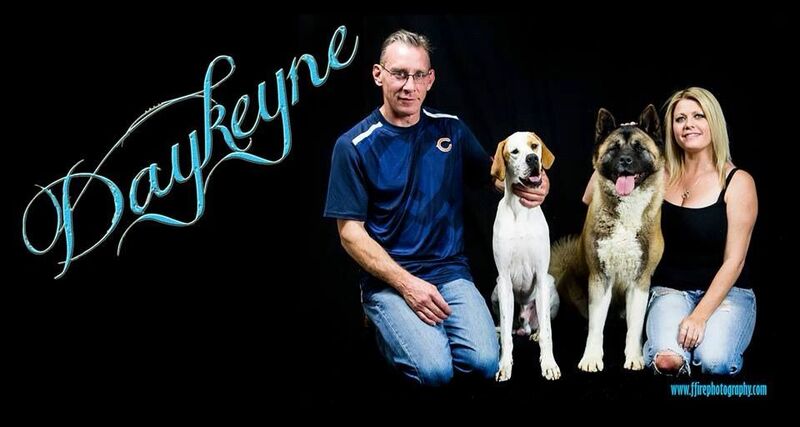 Soul has had an amazing career since joining the Daykeyne team in Australia. 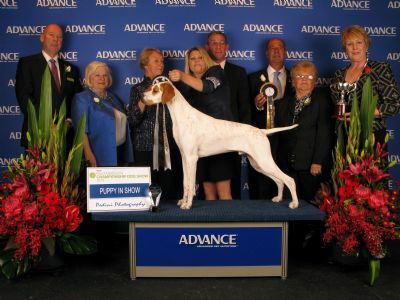 Including winning PUPPY in SHOW at the prestigious Melbourne Royal in September 2013. He then went on to win his first Best in Show All breeds from the Puppy class. We can not wait to see what this little star will accomplish. Since joining Daykeyne Soul is exclusively handled by Tabatha Buckley & Mark Bettis. Soul wins BEST IN SHOW at the Pointer club inaugural show under Mr Frank Kane from the UK!!!!!!! Soul is America's No:1 Pointer All Systems. Won the 2017 USA National the only time he has been shown at won and is the male breed record holder with over 36 All Breeds Best in Shows!!!!!! !